Why not Just Replace the Bathtub? Before you decide to replace that old bathtub with a new one, you may want to consider resurfacing it. Resurfacing that old tub may save you loads of cash, and a throbbing headache! Over the past 20 years or so, new products have come on the market for resurfacing old Bathtubs instead of replacing them. What You Think Really Matters! 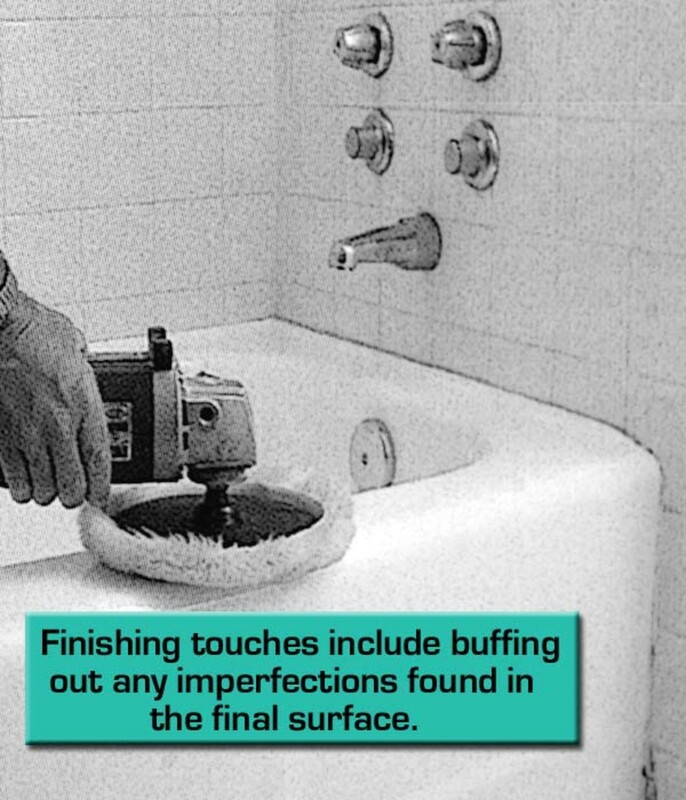 Would you consider resurfacing your bathtub on your own? Nope. Too much work no matter how much money I could save. Sure. I would give it a try to save some money. Maybe. But I would have to do a lot of research first! The first of these early products had their fair share of problems, even when done by a professional who new exactly how to apply the resurfacing finish in a high-quality manner. The older materials would peal and chip within months and can not be compared to the modern bathtub plasticizing products of today. 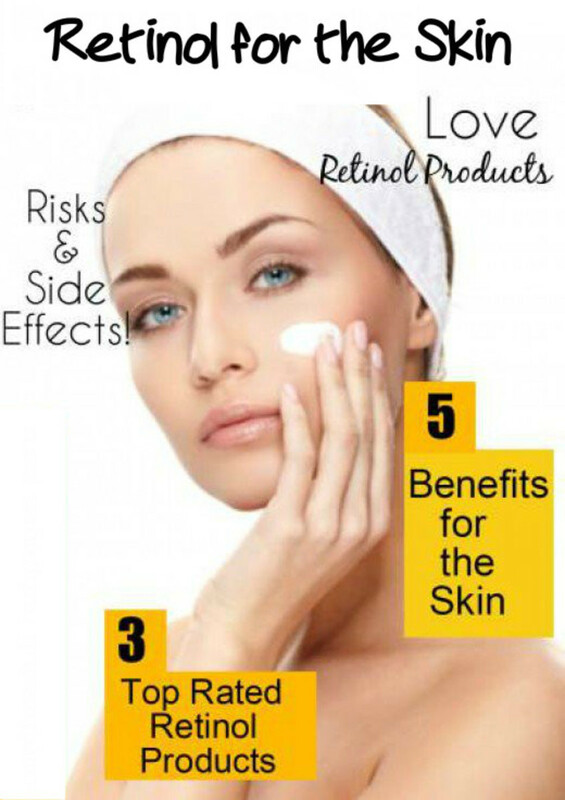 As time went by, the products and methods became more reliable for a longer period of time. 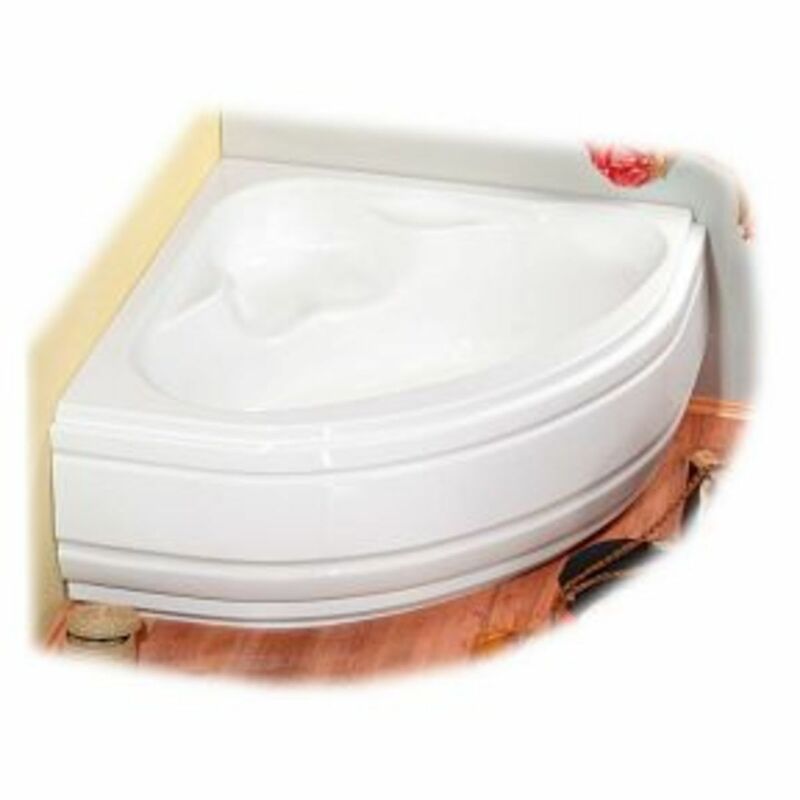 Today, You may be very surprised to learn that you can have your ugly old bathtub resurfaced for far less money and with a much longer lifespan than imagined. All of which keep your wallet in the green and your stress level at a minimum. How Hard is it to Remove an Old Bathtub for Replacement? When you go to replace a built-in bathtub, expect the old bathtub to be locked in place by the plaster or wallboard above and in front of it. A layer of flooring may also be holding it in place. With a standard tub, you'll need to remove bout 3 feet of drywall above the tub and 1 foot in front of it. In case of a plaster wall, remove both plaster and lath. You will have to use a reciprocating saw to cut away the plaster. Cut out the old faucet and drain, as well. With a steel or cast-iron tub, pry between the tub apron and the floor, using a flat bar. Pry from one end only, and when it pops loose, slide a shim under the apron and pry again. With a steel tub, you can then just lift that end and stand it up. However in the case of a cast-iron tub, which weighs over 300 pounds, continue to shim until you can fit a 2X4 under the apron. Pry with the 2X4, and block the tub until you have the apron about 2 feet off of the floor on one end. Then, with the help of a couple of strong good friends, lift it upright and walk it out. 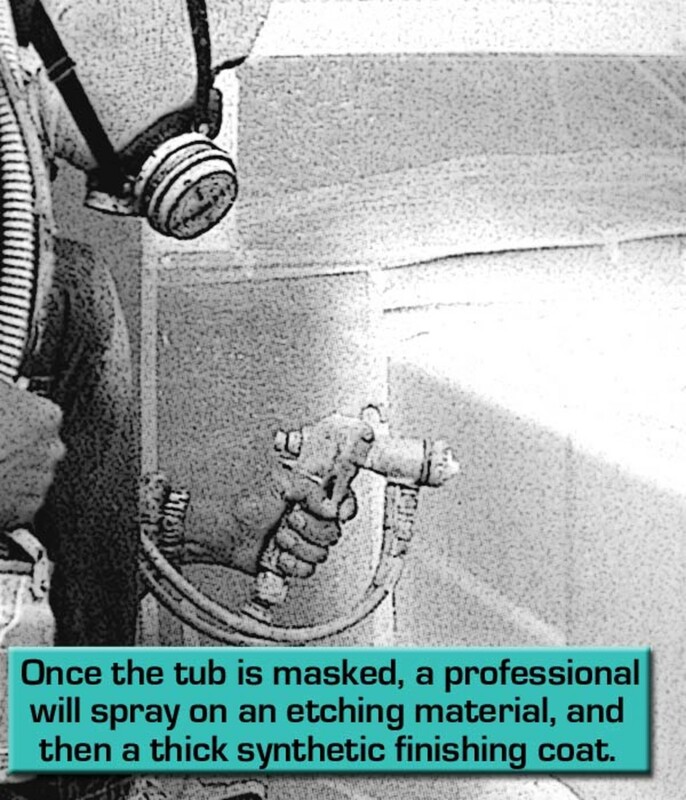 In the case of a fiberglass tub-shower, cut it into pieces with the reciprocating saw and carry them out by hand. These units are usually too big to fit through the doors and down a hallway. 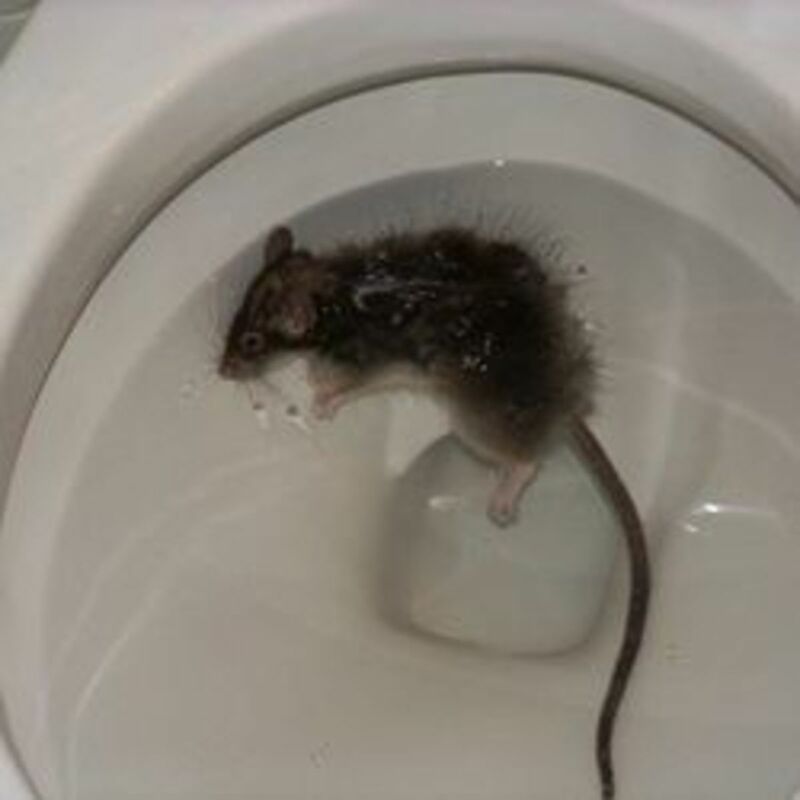 Now, if you still think this is the method for you, I wish you a happy day of bathtub removal. However, if you would like to consider another, less back-breaking method continue to read below. 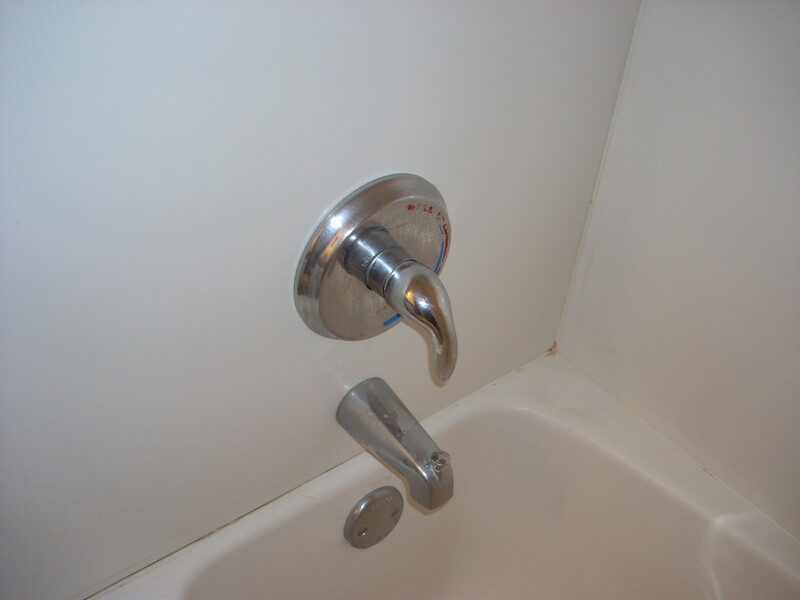 How Easy is it to Have a Bathtub Resurfaced? If it's time to replace that old bathtub, think about resurfacing it instead. You can hire a company to resurface it for about $300 to $500, depending on the company and your bathroom design logistics. This might be worth the cost to you when you consider the combined costs of replacing, including wall repair and a new tub, faucet, drain, and shower bay during the replacement process. 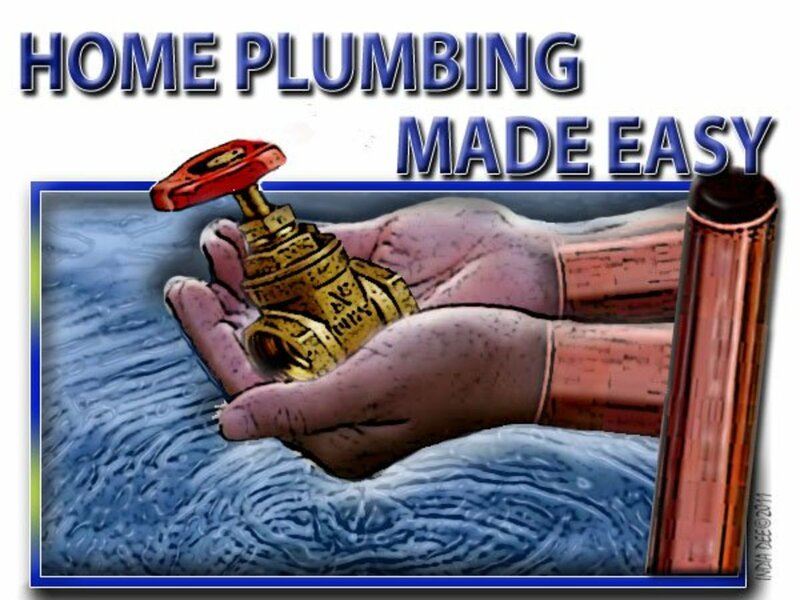 The resurfacing process usually consist of removing the drain fittings, masking off the tub area and applying an etching solution or some other chemical-bonding agent. The installer then sprays on several coats of a plastic top coat, removes the masking tape, and installs the drain fittings. These rather thick finishes are available in a number of different colors that will match your design needs. This entire process has the professional resurfacing specialist in and out of your home in just a day or two. Which rings of a convenience rarely known in the bathtub replacement world! The materials used in these preparations have been improved, but the key factors in durability still have more to do with the diligence of the installer and the cleaning habits of the owner. If you use the tub only occasionally or are good about wiping it clean with each use, a new synthetic finish should last over 10 years. Most of the legitimate companies that do this type of resurfacing of tubs, tile, and cabinets, offer a warranty and will handle any repairs that may happen during the life of the warranty free of charge. 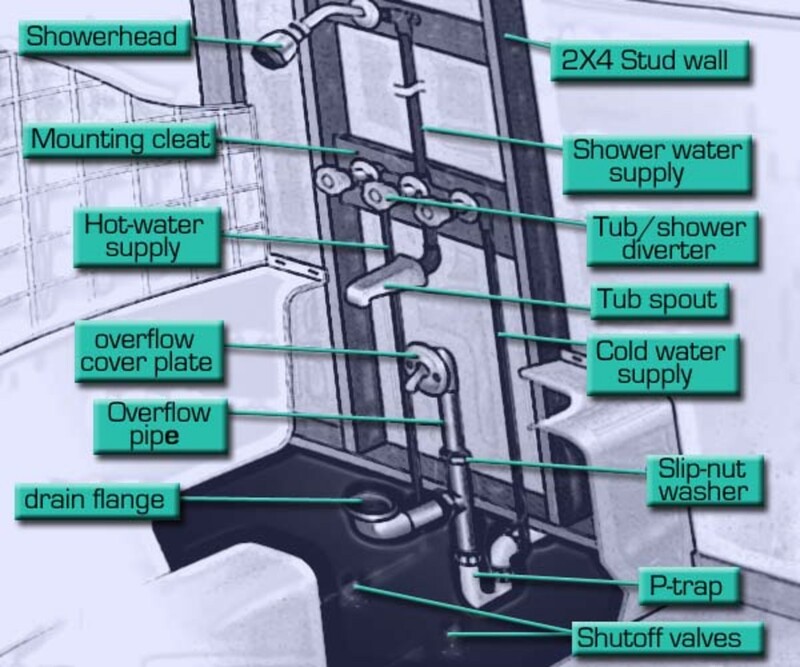 Comments for "Is it Worth the Money to Resurface the Bathtub"
Thanks for this clear,well illustrated and well written hub. I have been thinking of having my old tub resurfaced. One of my friends recently resurfaced her tub herself, and it looks great. But she said it was a lot of prep work. I think I will hire a good company as you recommend. livelonger~ Good to know, smart choice on your brother part, imho. 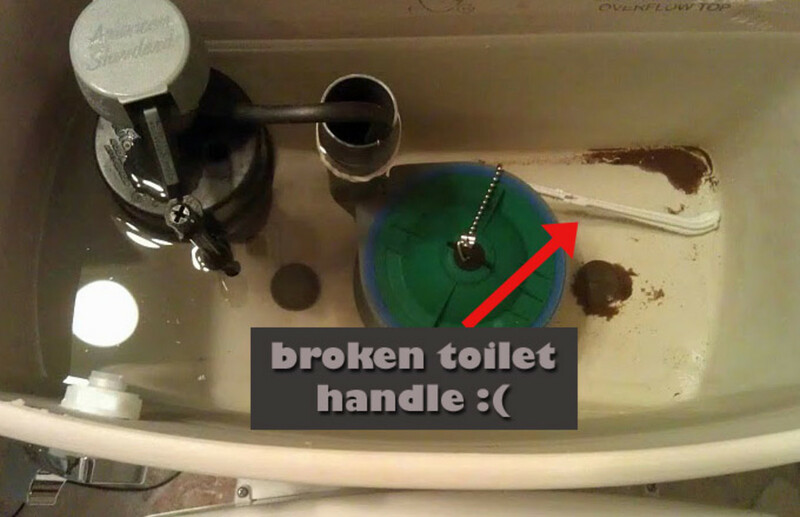 I really think even for a handy guy (or gal) having this particular bathroom project done by the professionals is the best idea. Besides, the warranty relieves the worry of any problems that may arise. I hope it goes smoothly for everyone involved! carrie~ Thank you for stopping in. I appreciate that you have such kind remarks, I am humbled. livelonger~ Your brother is in luck! Any surface (just about) seems to do well with the modern re-glazing process. As suggested by other readers here, make sure he checks around and is clear with the company that it is a cast iron tub. It does sound like some filling and surface repair may be required so the cost may be a little more. He also may wish to purchase a kit (a link or two are provided above in blue section of text) and do the job himself. But, if he chooses this course, he must be certain to fully understand the application and do it by the book. If this application gets skewed in any way, peeling and cracking may be the result, only costing him more in the long run. If it were me, honestly, I would have this project completed by the company who has a proving record. I would also make sure that who ever showed up to do the job was a skilled service person and NOT the new guy. I had a bad experience with the new service guy at a property in Oroville. But after the more experienced person re-did the job, I was as pleased as punch (or a really good Merlot)! Wish your brother the best of luck for me! Very interesting! Would this work for a cast iron tub with cracked enamel? My brother is in this situation right now, and he's weighing getting a new tub or somehow trying to salvage the existing one. (He'd prefer the latter, if it's possible) Thanks and shalom, K9! Learn Things Web~ Thanks for offering some very sound advice on shopping for the right price when re-glazing a tub. Some places are much more pricey than others. Getting references from people you trust is another thing to think about when employing a service provider! I sure appreciate you commenting here today! I had a shower resurfaced several years ago because the previous resurfacing had been badly done and was peeling. It cost $300 to $400 and the person we hired did a great job. We did get a few quotes that came in around $1000, so shop around to get a good price. Resurfacing is so much cheaper and easier than changing the tub. Flora~ I don't blame you, it is a big pain removing a built-in unit! But, this bathtub resurfacing does take some extra care and maintenance. Thank you for stopping by today, and have a great holiday weekend! I've never had to do this, but I would want to try resurfacing it first-all our tubs have been built in.